2019 01. Industrial academic collaborative projects with Professor Hogg. 2019 01. Launching the T@CST forum for commercialising photonics technology. 2018 12. 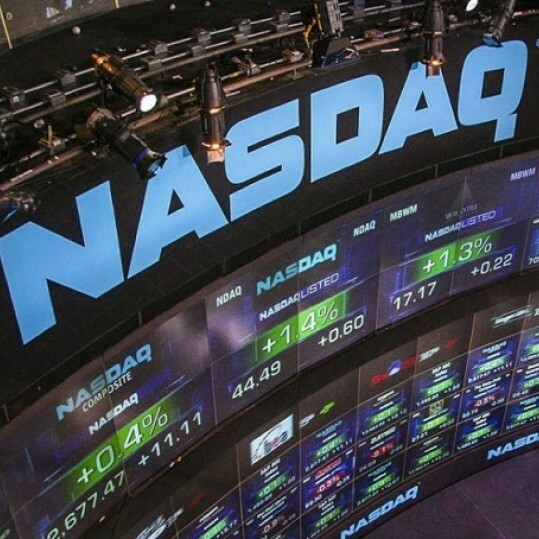 Optimum writes press releases for Nasdaq and the stock exchange. 2018 12. 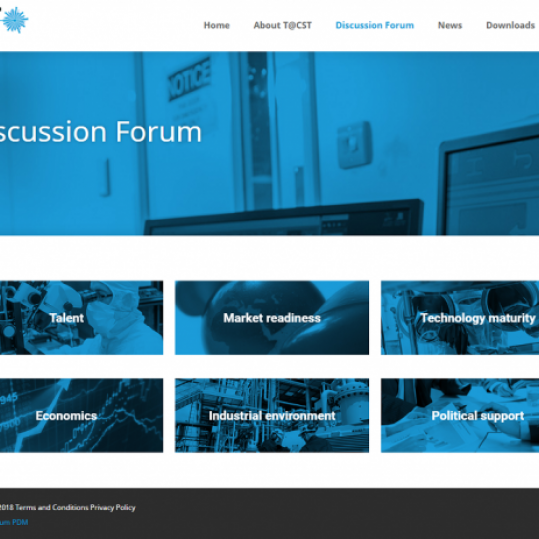 Optimum produces a forum website for Technology at CST. 2018 08. 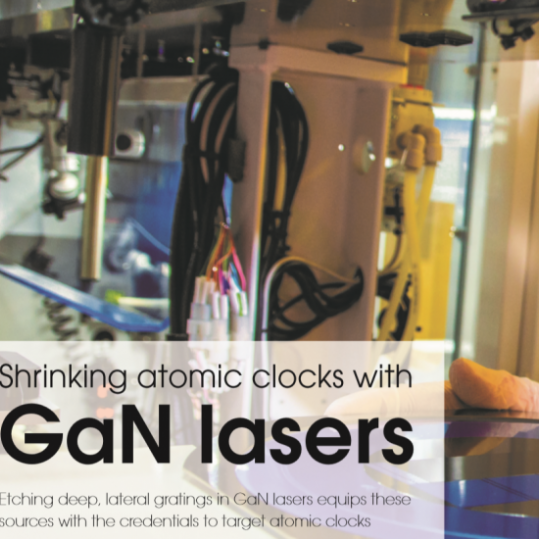 Shrinking atomic clocks article on front cover of Compound Semiconductor Magazine. 2018 08. 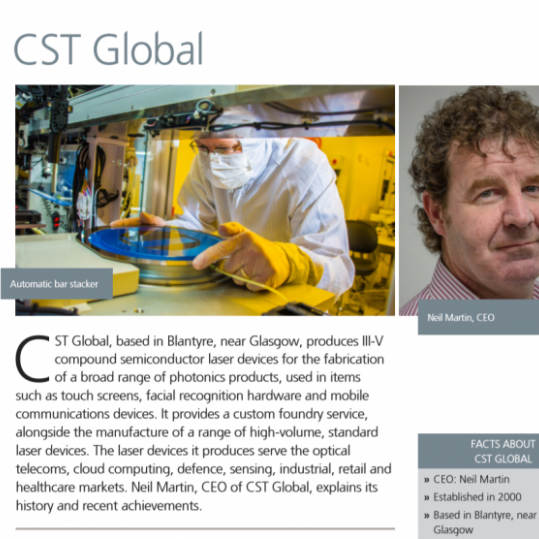 CST Global profile in The Parliamentary Review. 2018 07. 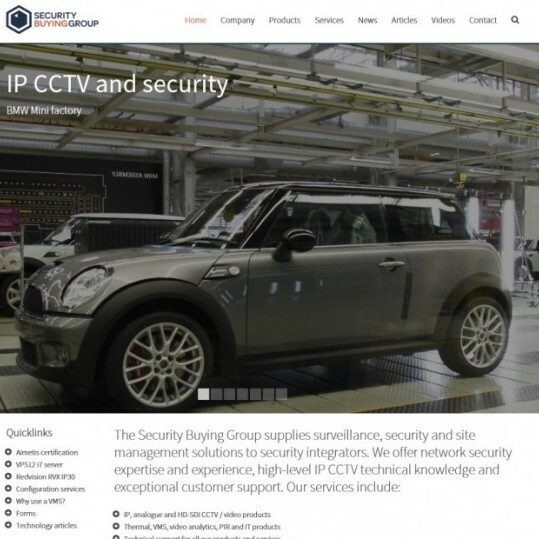 Optimum produces branding and website for Security Buying Group. Optimum PDM produces exceptional website for revolutionary new company. 2018 05. 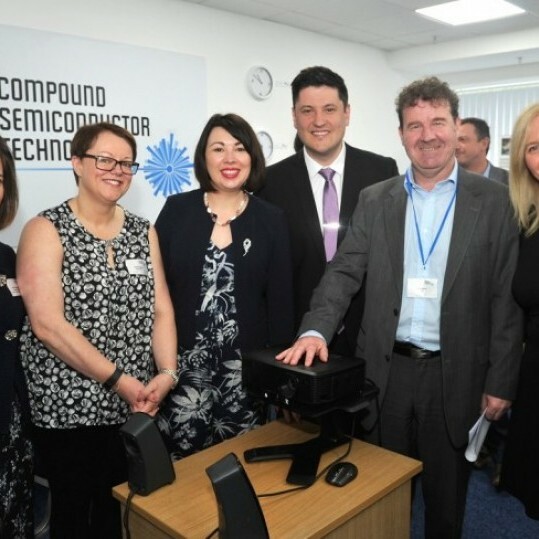 CST Global technology day with keynote address from Carol Monaghan MP. Including local MPs, MSPs, professors, funders, press and industry. 2018 05. Optimum wins CST Global website and marketing contracts. 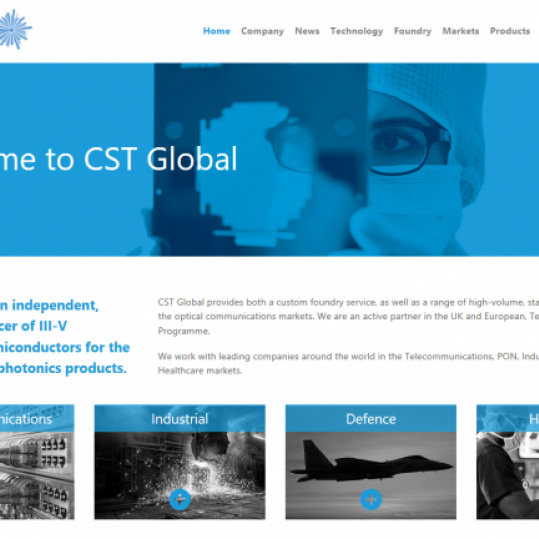 CST Global is a volume-producer of III-V compound semiconductors for the fabrication of photonics products. 2016 01. 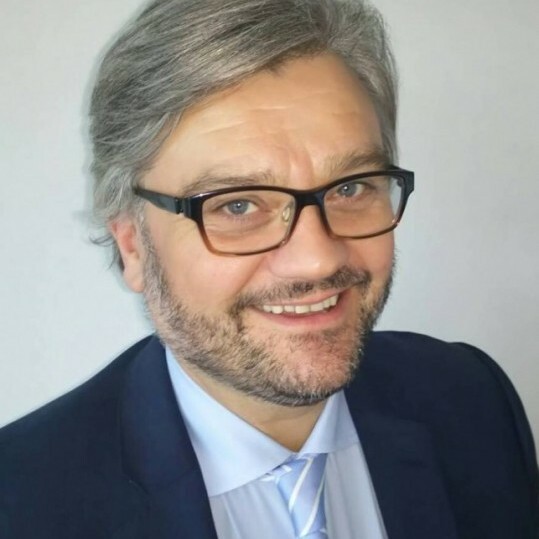 Digifort signs marketing deal with Optimum. 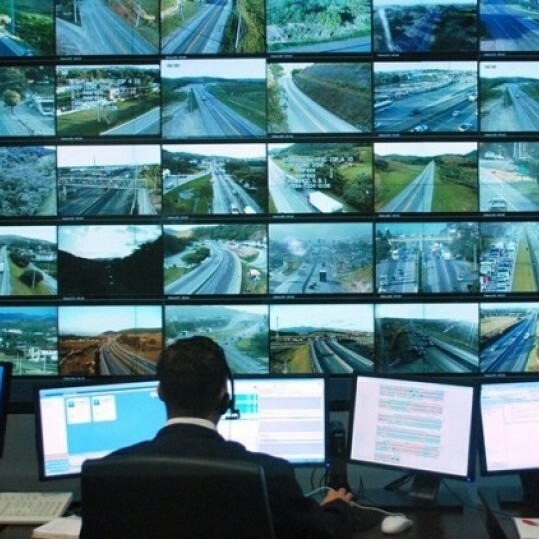 Digifort, the Brazilian VMS and analytics developer, is targeting the UK security market.